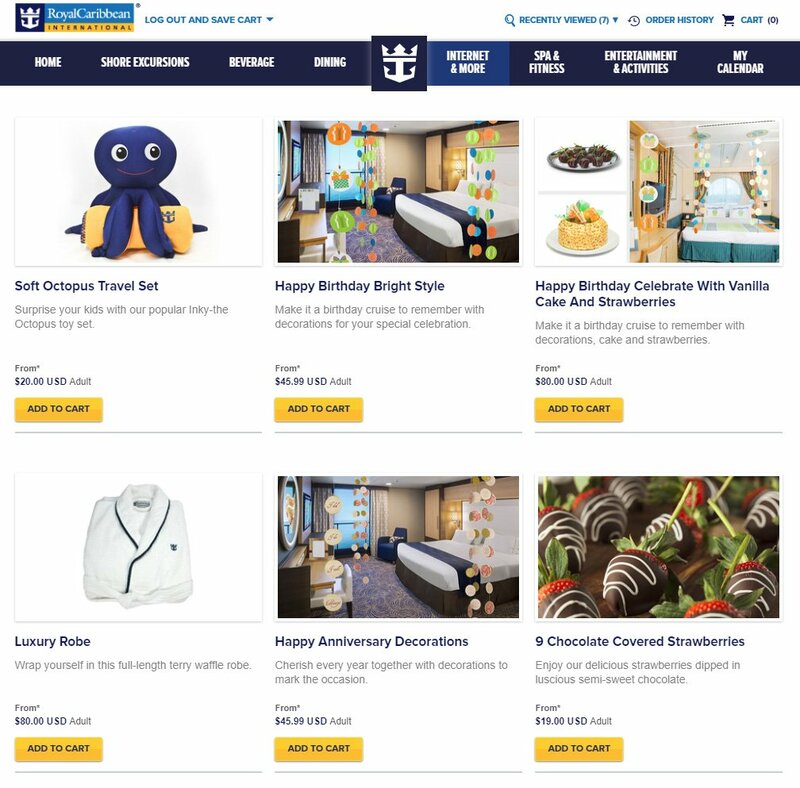 Royal Caribbean's new weekend sale on pre-cruise purchases begins today, with select pre-cruise purchases discounted up to 30% off onboard prices. 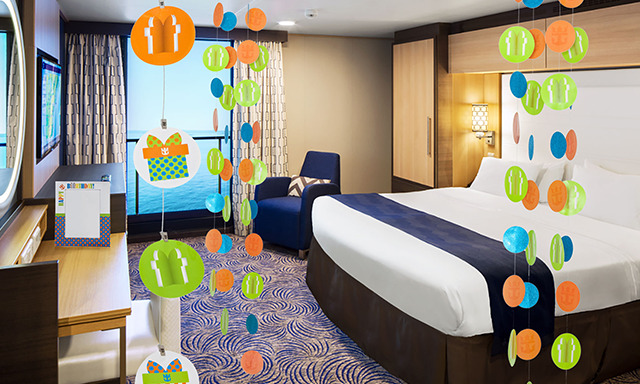 The Sale Before You Sail promotion runs between April 23, 2019 - May 1, 2019 and is valid on select sailings May 4, 2019 – November 15, 2019. The offer is valid on certain shore excursions, drink packages and internet packages. Shore Excursions: Save up to 25% on select tours on select sailings. Discount varies by ship. (Excludes Charter Sailings). 3 Night Dining Package. Discount varies by ship. (Excludes MA, MJ, NV, OA Interporting + Master Sailings and Charter Sailings). Unlimited Dining Package on 3 Night,4 Night and 5 Night. Discount varies by ship. (Excludes AD, AL, EX, FR, HM, LB, MJ, OA, OV, QN, RH, SY + Charter Sailings). 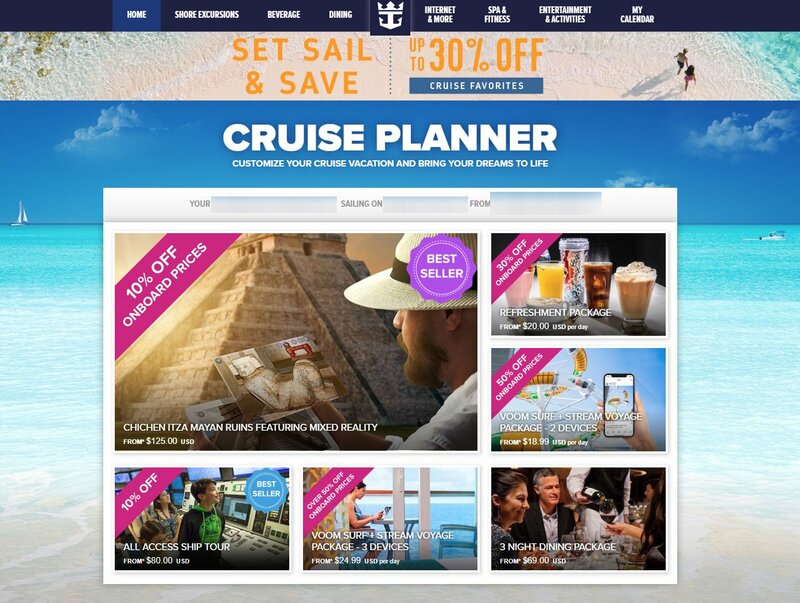 Royal Caribbean is offering guests up to 30% off on select pre-cruise purchases with Royal Caribbean's new Cruise Planner sale. The Sail Into Savings sale runs between February 20 - February 27, 2019 and is valid on sailings between March 1, 2019 to September 15, 2019. The Set Sail & Save sale runs between February 6, 2019 and February 11, 2019 on sailings between February 11, 2019 and August 31, 2019. Royal Caribbean kicks off a week-long Cruise Planner sale with up to 30% off pre-cruise purchases. The Bring on the Savings Sale runs between January 9 -16, 2019 and is valid on sailings between January 20, 2019 - June 30, 2019. Royal Caribbean is offering up to 30% off pre-cruise purchases made this weekend with the Deck The Deals offer. 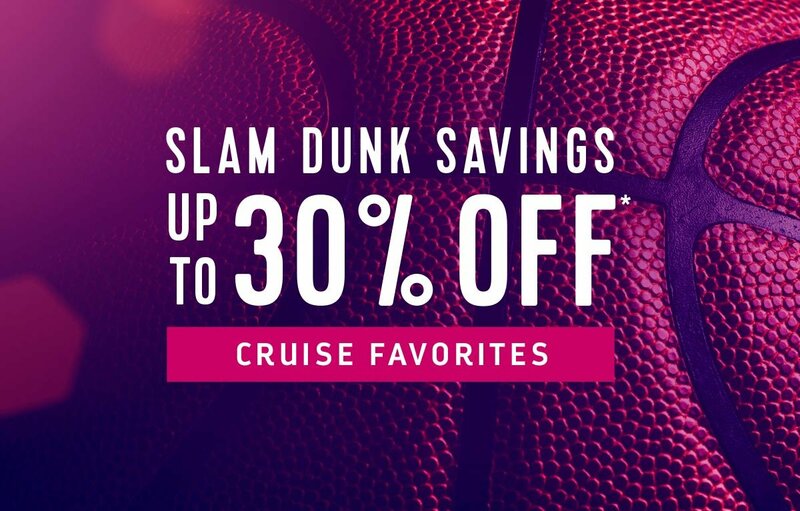 BEVERAGE: Up to 30% off on select sailings. Save up to 25% on select tours on select sailings. Discount varies by ship. DINING: Up to 50% off on select sailings. Royal Caribbean recently added a new casino and slot play pre-cruise purchase option to its Cruise Planner site. 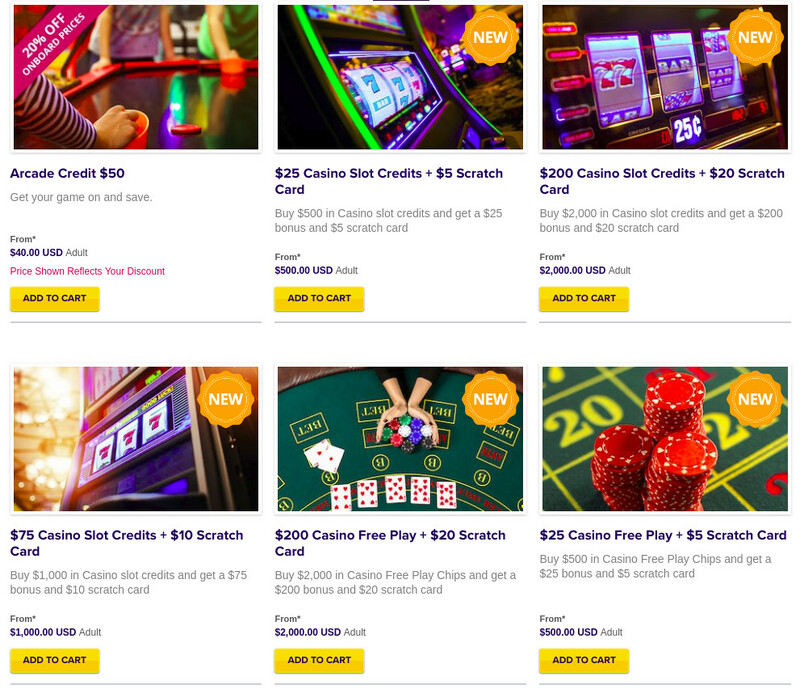 Located under the Internet & More section, guests can buy $500, $1000 or $2000 in credit and receive bonus slot or Casino free play credit, along with a bonus scratch card.